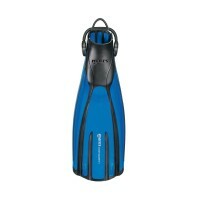 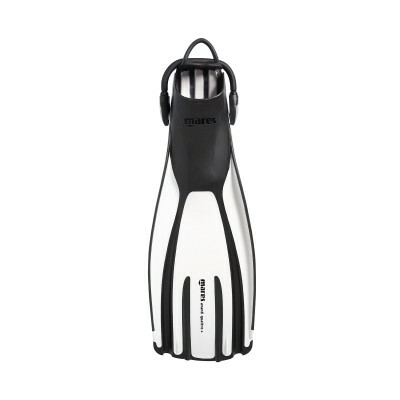 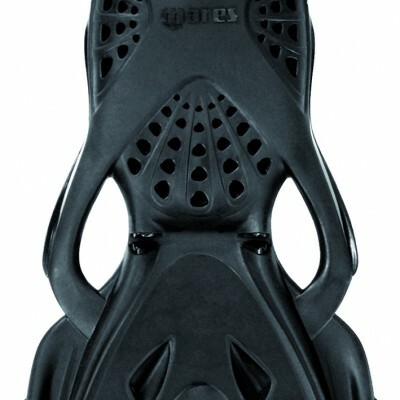 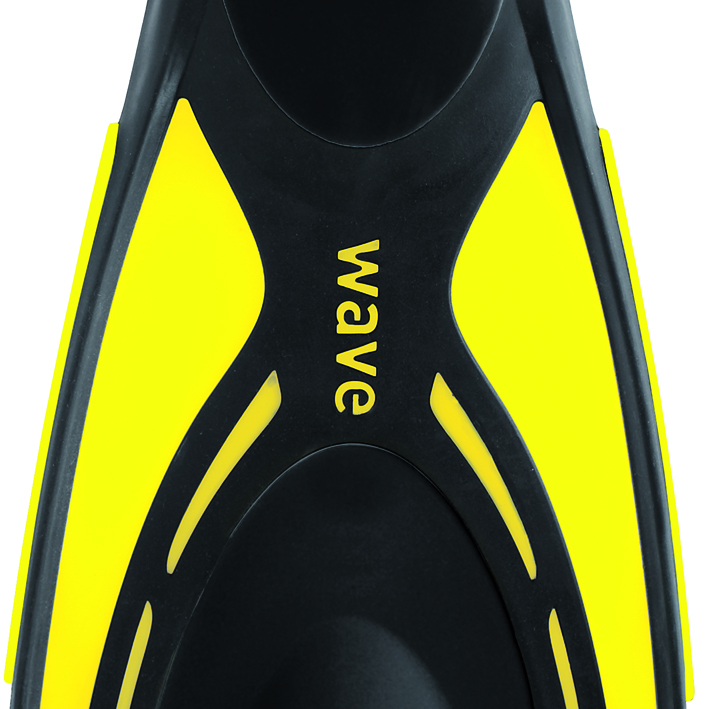 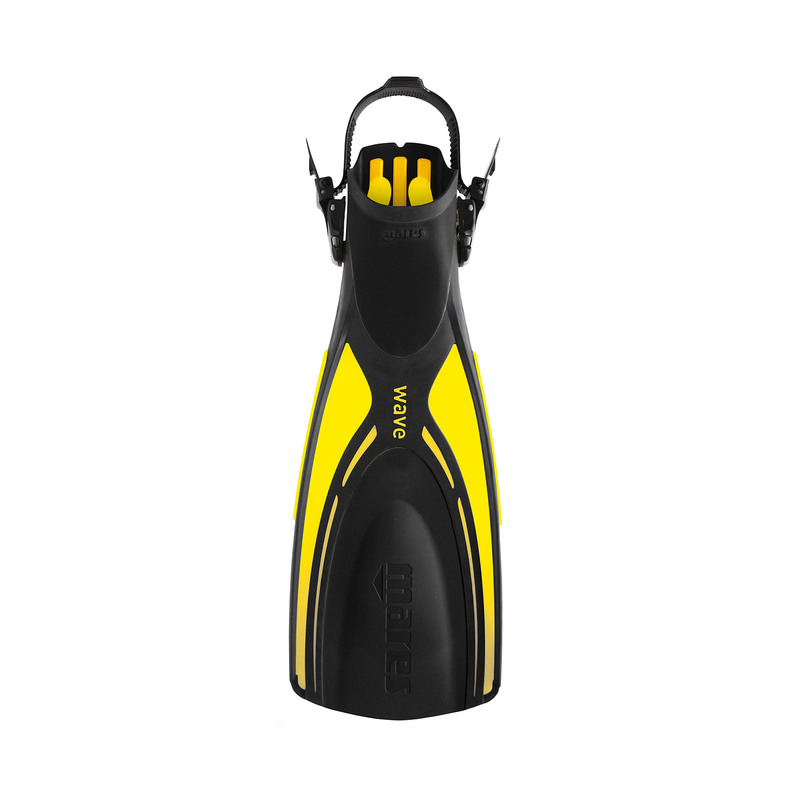 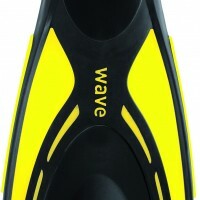 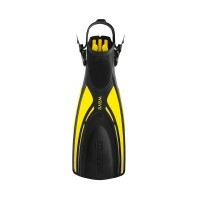 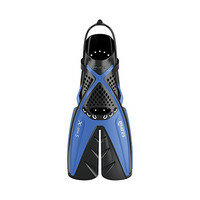 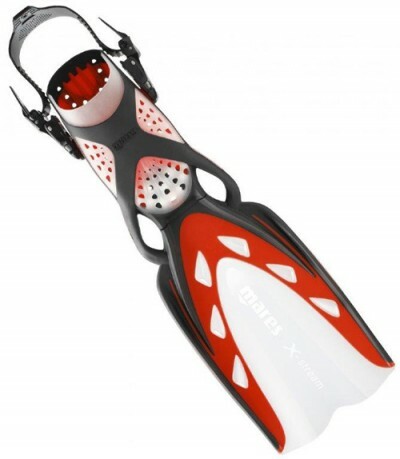 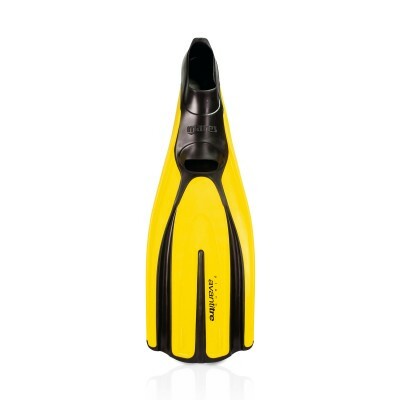 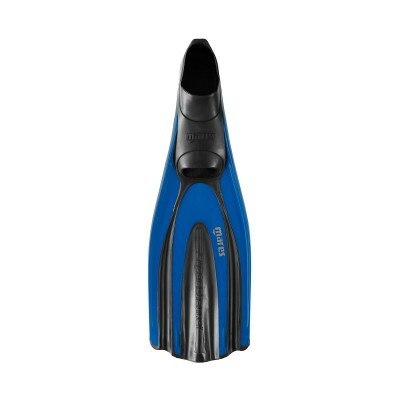 The Wave fins uses Tri-material construction to apply specific properties where needed. 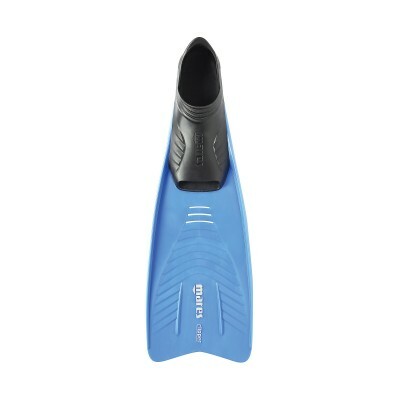 The upper part of the foot pocket is specially molded in soft rubber to guarantee maximum comfort. The blade has a big soft rubber insert perfect to get the ideal Superchannel water flow. The remainder has the rigidity and strength needed for superior propulsion. 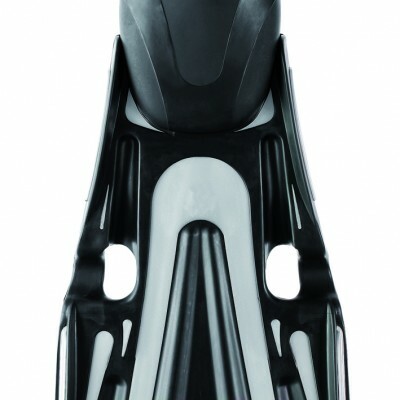 Unmistakably Mares.